You will find the very latest Charleswood homes for sale above. These listings are updated throughout the day, so be sure to check back often to see the latest Charleswood listings as they come on the market! Search the complete inventory of Calgary homes for sale using our detailed ADVANCED SEARCH option. See something that interests you? Want more information? 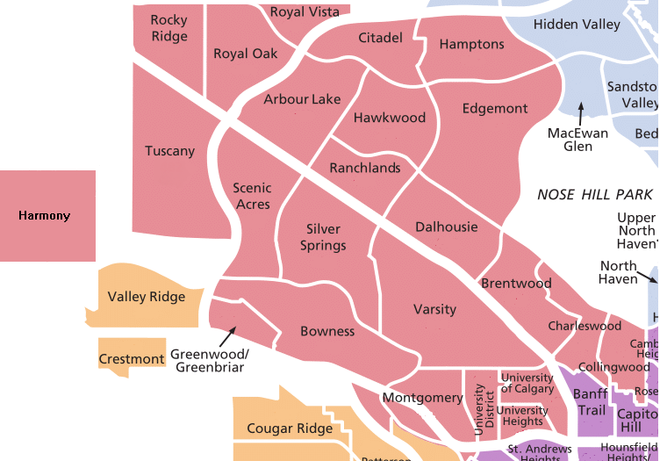 CONTACT US anytime to schedule a private showing for any property you find on this site or for more information on Calgary and area real estate. Search all homes for sale in the Charleswood real estate community. Our easy to use search engine provides daily email alerts of new homes and condos for sale in Charleswood as they become available, plus notification of price and status changes. We will be happy to provide you with a real estate professional to assist in finding the right Charleswood home.